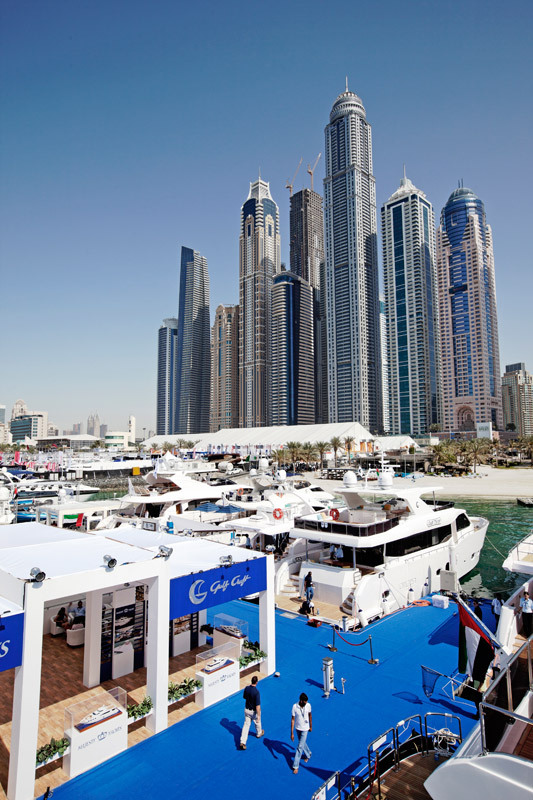 Which boat shows around the world does Gulf Craft attend? We go to most of the established shows worldwide, including the Monaco Yacht Show, Cannes Yachting Festival and, of course, Dubai International Boat Show. More recently, we have exhibited at Sydney International Boat Show and Singapore Yacht Show. We also organise more exclusive, private events and road shows to bring our latest superyacht models to a VIP clientele on a smaller scale, often in cooperation with co-branding partners. These private events have proven a useful addition to the scheduled boat shows throughout the year. In terms of branding and budget, how do you decide which events to go to? We decide to attend global yacht show events mainly based on two parameters: the importance of the market to us, and the availability of new products to display at a particular event. 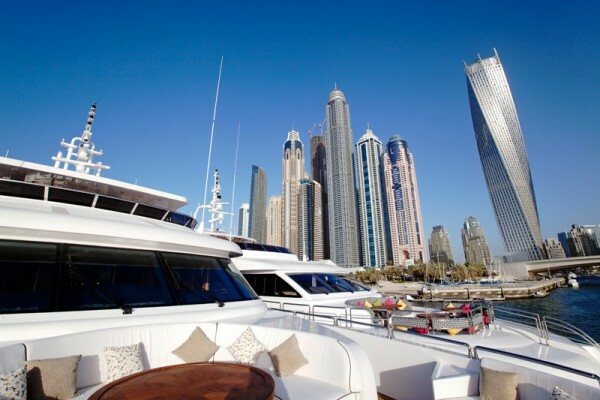 Even attending Dubai International Boat Show, our home market event, can cost nearly US $1 million. With events farther afield, we face major shipping costs before booking flights and hotel rooms, so attendance is never a light decision to make! Is the traditional on-the-water show still the best model for builders and buyers? There’s no substitute for meeting potential clients face to face – that’s important for sales in any industry. Boat shows also allow us to network with existing suppliers and potential partners. 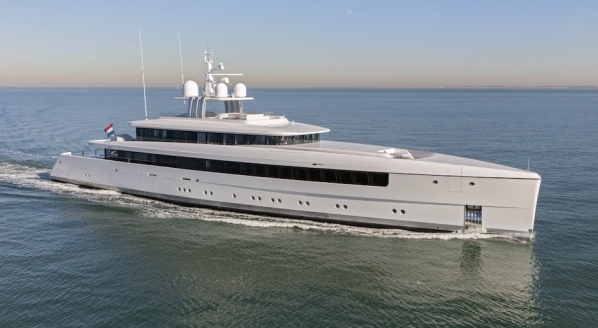 Another major benefit is that customers can see our superyachts up close. There aren’t many other opportunities to do this: a brochure or online virtual tour just isn’t the same. Some of the established shows try to cater to all types of customers, try to be everything to everyone. We want to attract people who are new to yachting as well as retain our existing client base, of course. But at the end of the day we target HNWIs. When some of the boat shows are billed as a fun family day out, appearing in ‘things to do’ lists in lifestyle magazines, the impact can feel diluted. As well as being positioned alongside completely different products, such as wetsuits and wakeboards, such events don’t always have quite the same cachet as they used to. I think that whenever a show targets very affluent people, it should offer an experience in keeping with their lifestyles. That kind of customer expects champagne and canapés, not a hamburger stall. Monaco Yacht Show with its clear customer focus does this very well. Why have ‘luxury’ events like Prestige London and Hainan largely failed to take off? Hainan was successful initially because it was reaching out to affluent people who would jet in for a holiday from elsewhere in China, such as senior government staff. As the yachting lifestyle is still only nascent in the Chinese market, it was a clever strategy to approach potential clients when they go on holiday, rather than wait for them to visit yacht shows. HNWIs don’t just want to look at yachts; they want make the most of their visit, whether by attending a conference or networking opportunities with key business contacts. 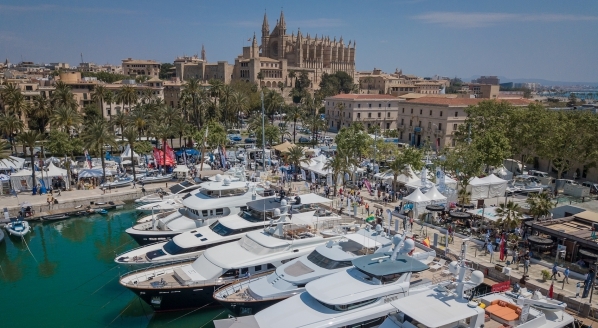 Boat shows that create and nurture opportunities for other events and business gatherings that take place in the same period in the vicinity of the show, turn themselves into a must-attend event. 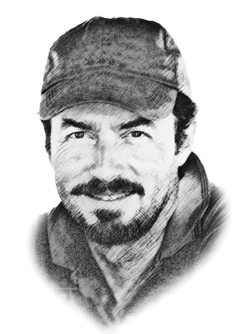 To succeed, boat show organisers must also woo younger people and create a new generation of yacht owners, including those in emerging economies for whom yachting may be new. 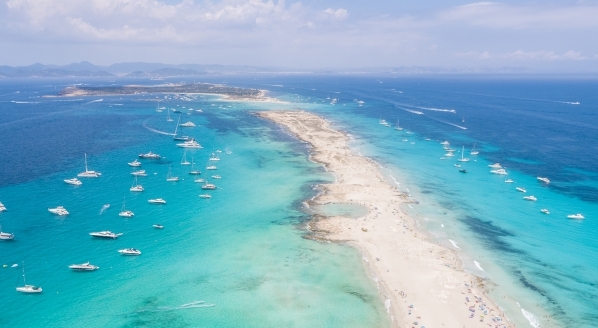 Not everyone spent their childhood in Cannes going yachting with their parents; we need to reach out to a new kind of buyer and, unfortunately, so far we have tended to focus on the clients we already know. Are buyers confused by the sheer number of international boat shows? I don’t think the number of events is the problem: it’s the fact they tend to look and feel identical. Take Thailand, for example: there are several boat shows, but for the casual visitor it’s hard to tell them apart. Too many organisers try to offer all things to all people, instead of taking a more targeted approach. It’s about managing expectations for both exhibitors and visitors. Are the show organisers sufficiently receptive to the market's needs? The entire boat and yacht industry has to change its approach. 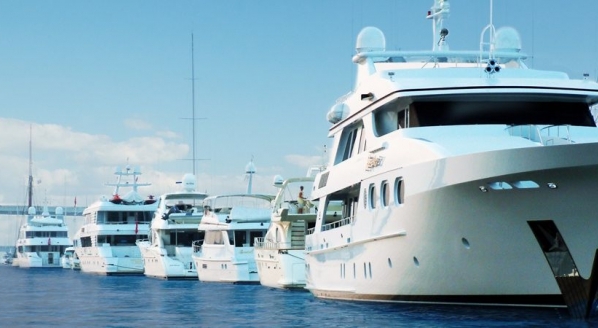 We, as an industry and event organisers, should focus on creating shows and surrounding activities that become must-attend events for the global elite, offering a platform and a time when they can meet and network with like-minded individuals, create business opportunities, and hopefully decide on the purchase of their next – or first – yacht.